Sunday’s the traditional day for a stroll. 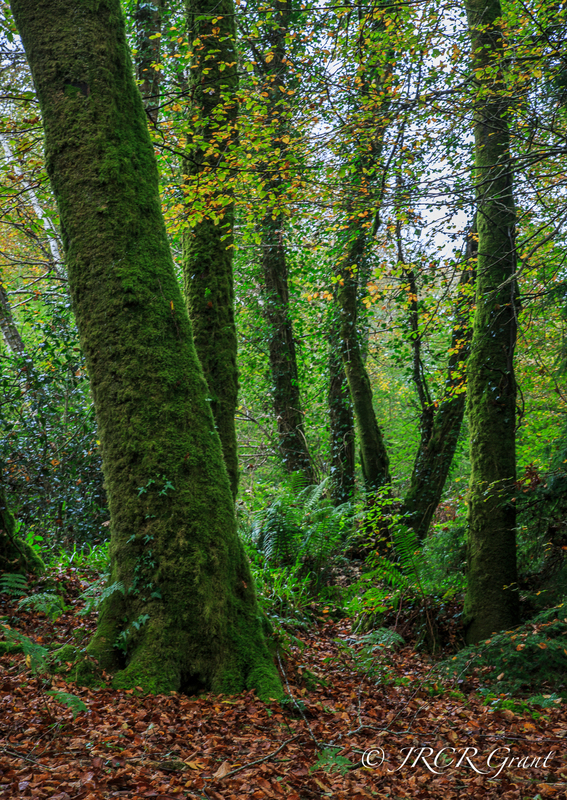 Allow me to recommend a walk in the woods, for at this time of year the trees cling on to fading coats of colours, while the ground becomes paved with gold, yellow, red…..
To see my previous post, please visit Glenbower Wood or why not see the official site and plan your walk! Lovely to see so much greenery in the midst of Autumn. Autumn woods are THE best MM !